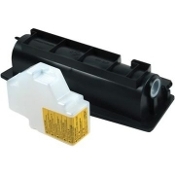 Copystar Printer ink toner cartridges. 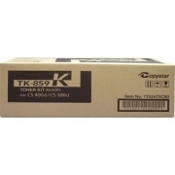 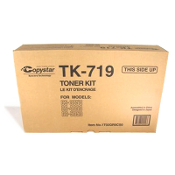 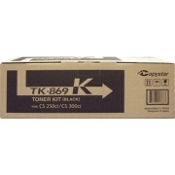 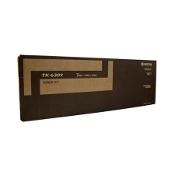 Copystar Toner Cartridges are guaranteed compatible. 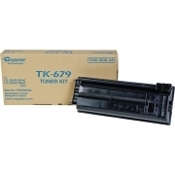 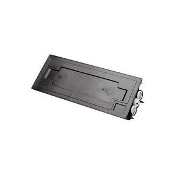 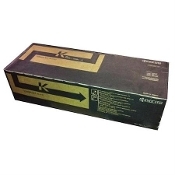 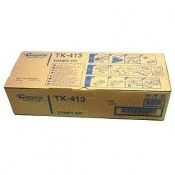 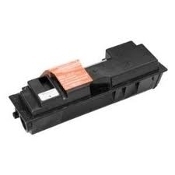 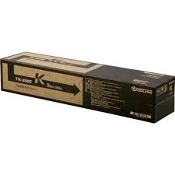 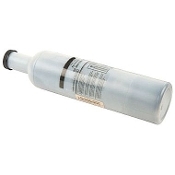 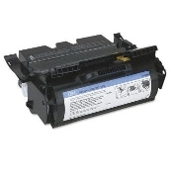 Replaces your empty Copystar Printer ink and toner cartridge. 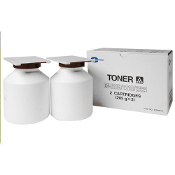 Cost-effective alternative to OEM Copystar ink and toner.